Описание: УМК Primary Colours – Primary Colours - шестиуровневый курс для школьников 6 - 12 лет. Каждое пособие разделено на 6 основных разделов. Истории, песни, загадки и игры превращают обучение детей в забаву. УМК вовлекает ребенка в мир английского языка. Regular revision pages - помогают ученику закрепить пройденный материал и дают возможность самостоятельно оценить свои знания. Книга для учителя содержит банк дополнительных материалов и поурочное планирование. Сушествует несколько изданий данного курса - Международный (Британский) вариант, Американский английский и для школ Казахстана. 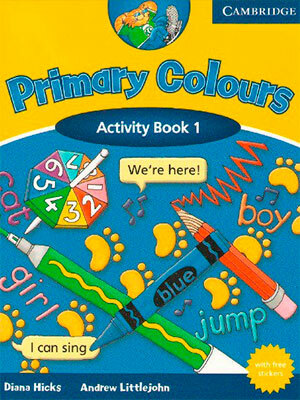 Primary Colours is an activity-packed, six-level course for young learners aged six to twelve years. This course is packed with fun activities. Right from the start, children are fully involved in thinking for themselves, doing things themselves, and making things themselves. The topics in the Pupil's Books encourage children to think about the world around them and, at the higher levels, are linked to other subject areas in the school curriculum. This approach makes language learning more meaningful and memorable. Regular revision pages, and 'I can' sections in the Activity Books allow children to evaluate their own progress, giving them a real sense of achievement. The Songs and Stories Audio Cassette/CD can be used in the classroom or at home and is a fun way of providing extra practice. Delightfully illustrated Vocabulary Cards are also available to practise the target language. 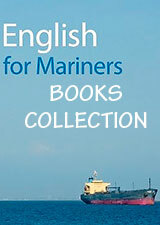 Using a cognitive approach, the Pupil's Book uses language to help young learners achieve goals in the classroom Lots of motivating craft activities and project work give tangible evidence of their accomplishments, and engaging characters - along with adventurous stories, lively songs, puzzles and games - help maintain their enthusiasm.